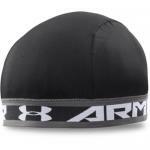 Many football participants today are wearing some form of skullcap under their helmets. There are a variety of types that serve different purposes. 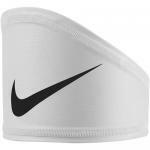 In very warm weather the Nike hypercool skull cap offers ventilation and breathability to keep a player cool. 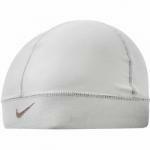 In cold weather, the Nike hyperwarm skull cap has thermal properties which keep the head warm. 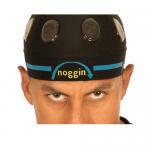 We also offer the Douglas noggin protective skull cap which offers protection from head injuries. 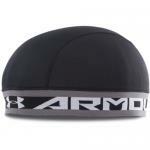 The skull caps also protect the hair from irritation and help make long hair manageable under the helmet. Finally. 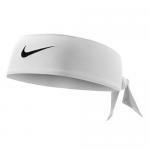 the skull caps and wraps look awfully cool on the sidelines when resting between plays.